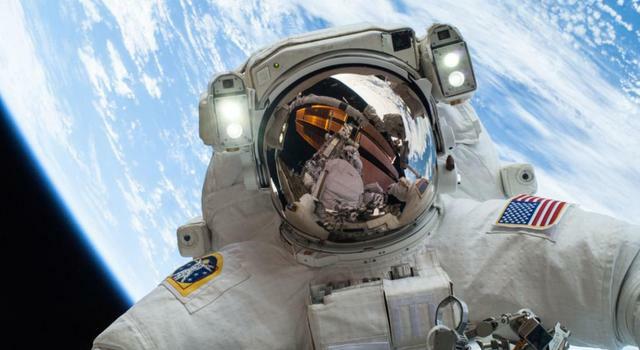 NASA hosted a telecon today on the role carbon emissions are playing in climate change and the steps the agency is taking to answer some of the most pressing questions about our planet's future. Currently, Earth's land cover and oceans are shouldering much of the impacts of human emissions -- about half in fact. 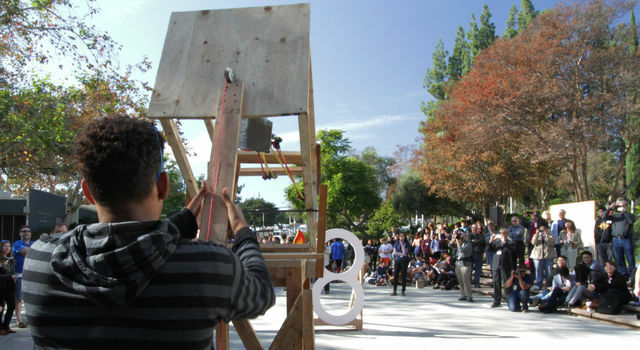 But it's unclear if and how long that will continue. Any changes in that support system could mean even bigger changes in Earth's climate. NASA is using a number of strategies and technologies to study the problem, including ground- and space-based instruments, supercomputer simulations and field studies, but climate scientists say there's still more work to do to truly understand how carbon moves among the land, oceans and atmosphere. This feature and companion infographic provide an excellent overview of the carbon cycle and the impacts of increasing human emissions. 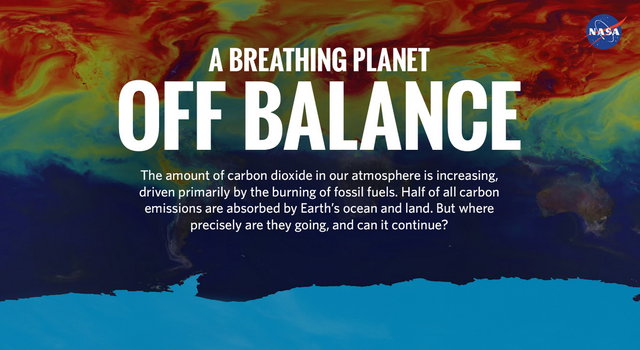 Feature: "A Breathing Planet, Off Balance"
Feature: "Seven Case Studies in Carbon and Climate"
Infographic: "A Breathing Planet, Off Balance"
Reddit AMA: "We're NASA scientists studying the role of carbon in our planet's climate. Ask us anything!"